For the current Avon campaign catalog, click here. 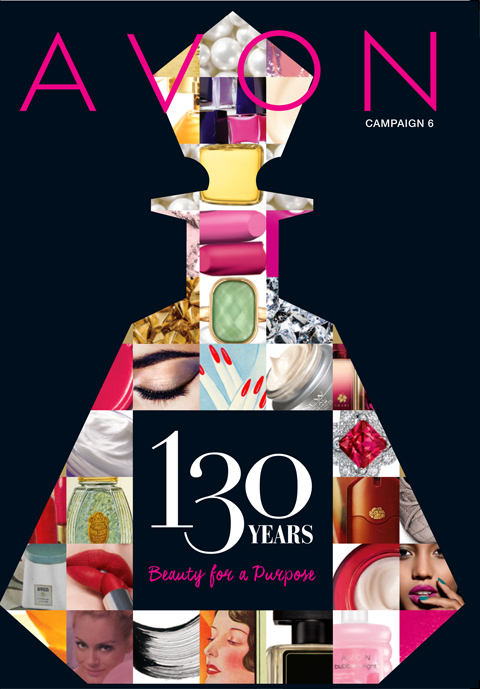 Avon Campaign 6 2016 Brochure celebrates 130 years of Avon. See all the various products from the past as well as new and exciting products now! Click here to shop Avon Campaign 6 Online. Previous WIN A CAR WITH AVON: 130th Anniversary Sweepstakes!